Motor shaft is the main spare part of ESP unit.. 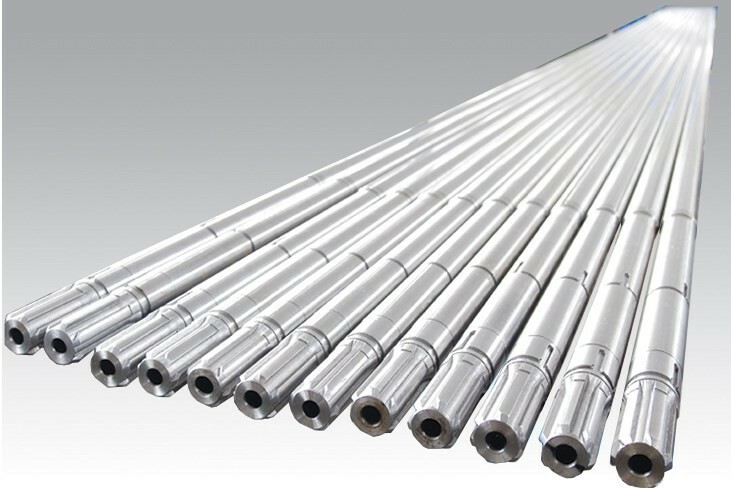 It can be divided into 4 grades according to oil temperature: 50°C(C), 90°C(A),120°C(E),150°C(F). The product can withstand longterm continuously work. 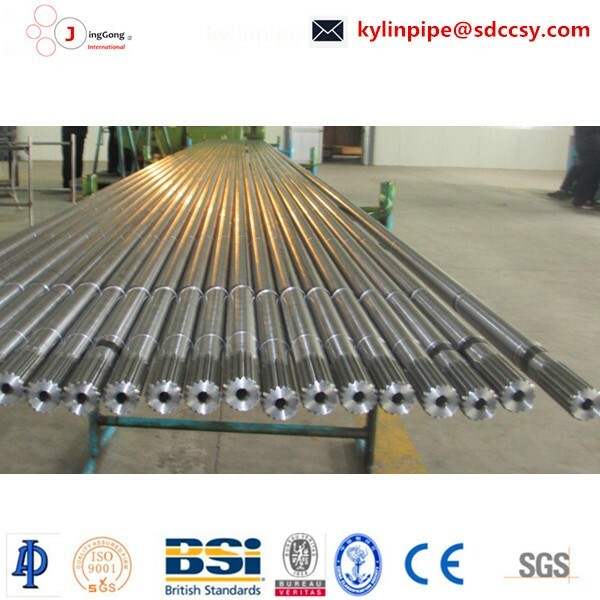 In addition, it can connect with protector shaft through spline housing in a good sealed condition. After over speed experiment, no permanent deformation and defect that affect the unit working.